In the U.S.A., Italian American culture is often seen through the lens of gangster films. In the hands of American directors, the gangster film has created a public relations nightmare for Italian American social and civic organizations because of its penchant for romantic interpretation of crime. Because of this obsession, the Italian American community has invested more time and money in fighting fictional Italian American gangsters than it ever did fighting their real-life counterparts. This is not the case in Italy, where anti-Mafia movements in Sicily include people who risk their lives, and sometimes lose them, in their attempts to rid their society of this criminal element. 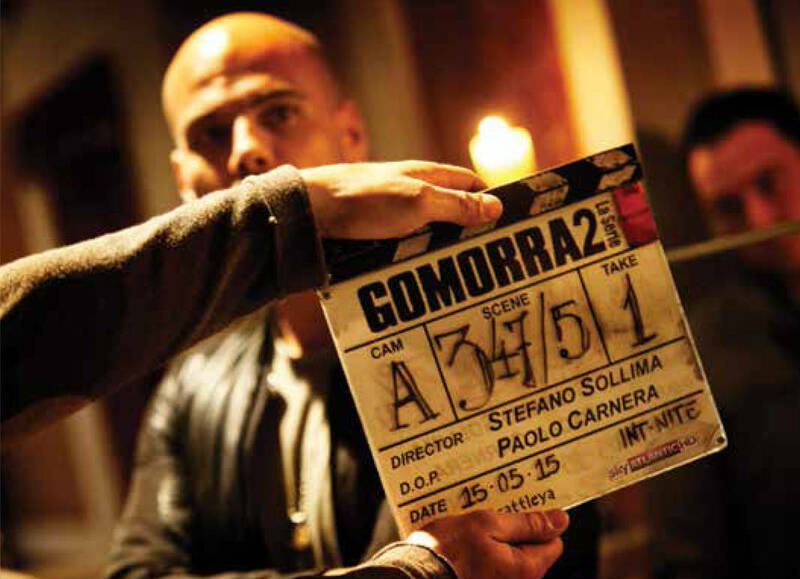 Italians understand gangsters through the lens of Italian history and culture; this is not the case in the U.S. It’s taken a long time for Italian mainstream storytelling media to take on the gangster in any significant way, but one look at the latest addition to the list will tell you that Stefano Sollima’s television serialization of Roberto Saviano’s non-fiction “Gomorra” (2006) is not your American cousin’s underworld story. To understand the Mafia, Camorra, Ndrangeta, or even the lesser-known Sacra Corona Unita, you need to look back to their roots in the aftermath of the unification of Italy in the mid-19th century. One of the best accounts of this, yet to be translated into English, is Francesco Benigno’s “La mala setta: alle origini di mafia e camorra, 1859-1878” (2015). Benigno’s well-written and documented study takes us deep into Italian history to see the intricate and intimate connections between what most see as the a simple battle of the “good guys” vs. the “bad guys.” It’s not that simple, and that’s what Sollima shows us, not only through Saviano’s content, but also through the director’s form and style. 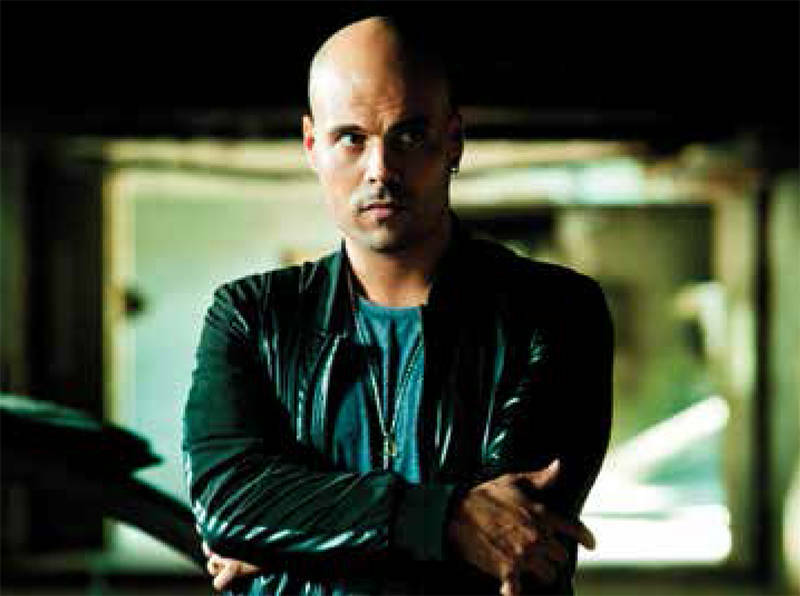 While it might be full of clichés and stereotypes, the television series “Gomorrah” (Sundance TV, Wednesday nights 10 p.m. EST) is a long way from the first gangster films from the silent era like “The Black Hand” (1906) and D.W. Griffith’s “The Musketeer of Pig Alley” (1912). And while you’ll see allusions to “The Godfather” (1972), “Goodfellas” (1986), and HBO’s “The Sopranos” (1999-2007), the new series is unique in many ways. 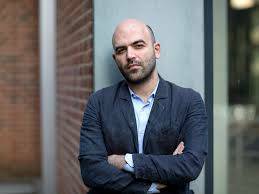 The same might be said for the newest incarnation of Saviano’s story, where what you see are longer versions of what might have been shown on Italian television news. Will U.S. audiences take to the story of the Savastano crime family like they did to the Sopranos? They will if they’ve grown up since Tony and Carmela left their homes, but they won’t if they fail to see that Sollima’s take is as real as anything can be in today’s mixed-up world of the reality television fetish. If you want to know the differences between the Italian and the Italian American, then pay close attention to the differences between the Savastanos and the Sopranos. While there are many allusions to the earlier U.S. versions and visions of the gangster—such as the opening when two Savastano soldiers Attilo (Antonio Milo) and Ciro (Marco D’Amore) are driving through a Naples tunnel on their way home from work— and while you’ll find many of the old gangster staples that we’ve come to know from all those earlier depictions, what “Gomorrah” gives you is slow development of the long story, done through superb acting that rarely breaks the dramatic spell of Sollima’s storytelling (unlike the irksome commercials that the Sundance channel needs to insert: where’s HBO when you need them?). From the friction of disgust to the blaze of flames from a burning car to the almost washed-out whiteness of daylight in the project, scenes in “Gomorrah” are more artistically constructed and more effectively realized. Even daylight is chiaro/scuro, and the contrast of the under lit night scenes results in powerful images that rarely reveal shadows. The visual tension highlights the social conflicts created by characters that rarely gets relieved. When Don Pietro Savastano (Fortunato Celino) is imprisoned, you think it will be business as usual for the Savastano family, but a wily prison warden proves to be a formidable force for the anti-Camorristi. From the prisoners’ meals to their prayers, we see a quotidian side of the gangster that is rarely shown in the U.S., and you get the feeling that perhaps a human being can really serve two masters and maintain, if not his sanity, then certainly his ability to find a way to live with it all. Like the Soprano family, the Savastanos have troubles, but whether it’s father/son or mother/son, Gennaro (Salvatore Esposito) exceeds the bounds of A.J. Soprano, his American counterpart. Gennaro takes to excesses such as speeding with his motorcycle when his father’s rule takes him to places his stomach can’t handle. And it seems one of the normal reactions to witnessing death, whether committing it or watching it, is stomach purge that many characters experience. The humor is sparse, in this gritty story of dirty lives filled with uncertainties. There is little to laugh at, and little time to even think of it as the pace of the show takes us from one crisis to another. There are no backyard barbecues in Naples, though scenes of food and its preparation are plentiful, you don’t see Imma Savastano (Maria Pia Calzone) baking a cheese cake or dishing out the baked ziti like Carmela Soprano. Certainly the women stay in the background more than their American cugine. Scenes are punctuated or underscored by the presence of television news accounts of the crimes, and these serve as a Greek chorus, calling our attention (as well as the characters’) to society’s reactions to the ongoing disruptions of normal life. As of this writing, I’ve only seen four hours of the first season, and with a second season ready, and the third soon to be released, (and a fourth contracted) we should be in for some interesting viewing in the coming years that just might give us a better understanding of this underworld and maybe even ourselves.